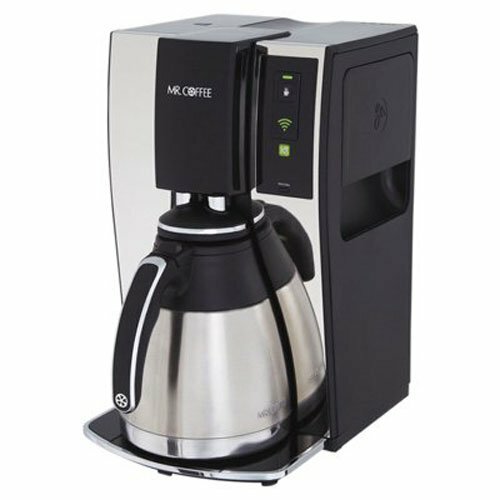 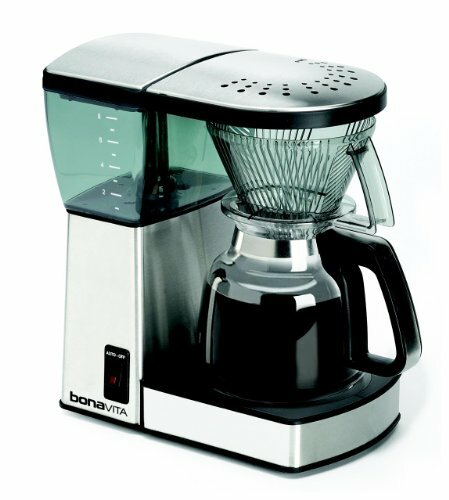 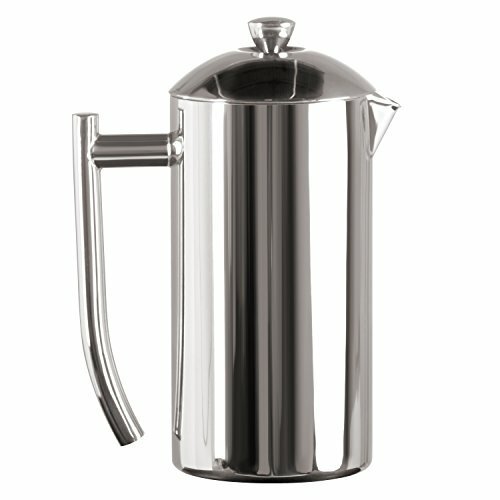 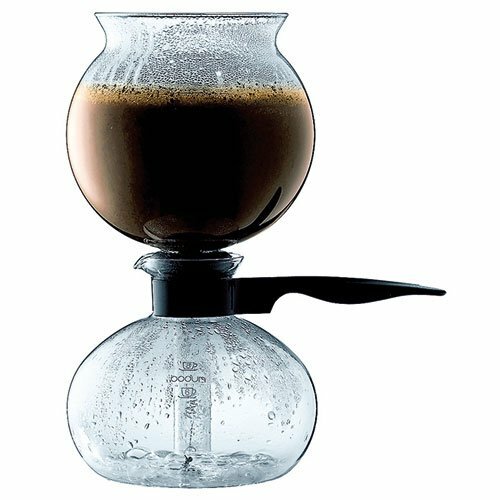 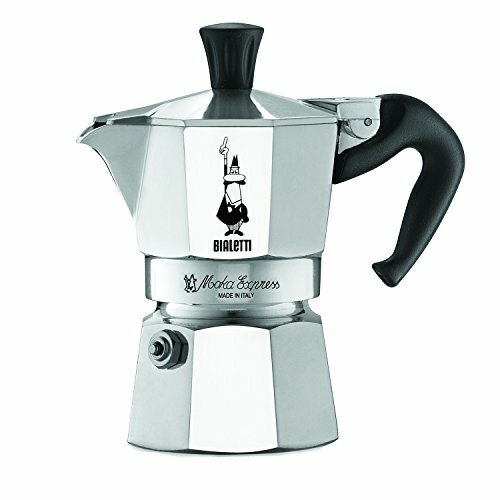 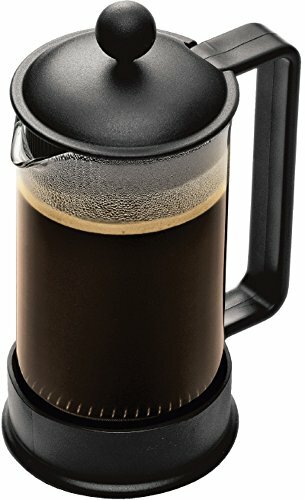 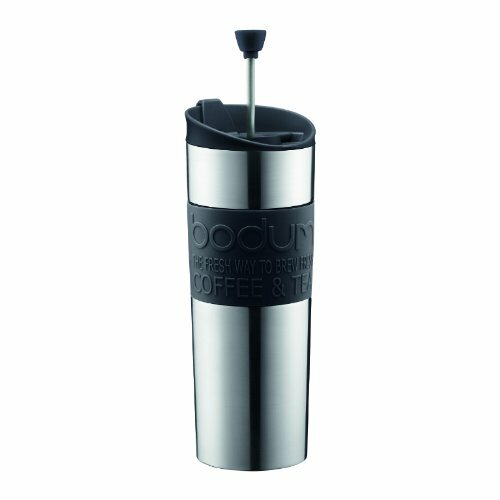 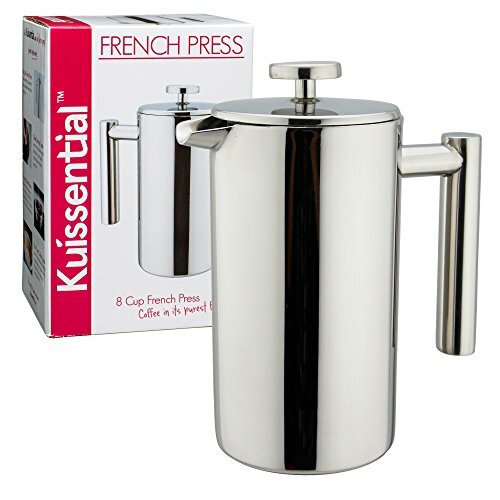 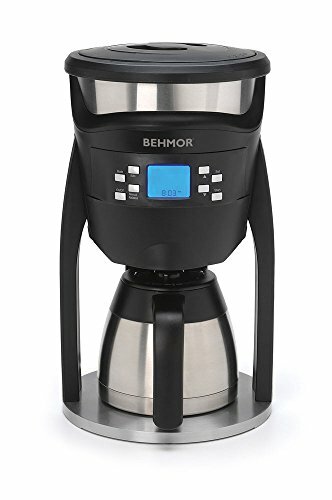 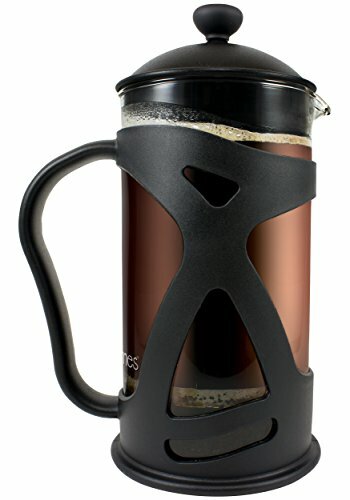 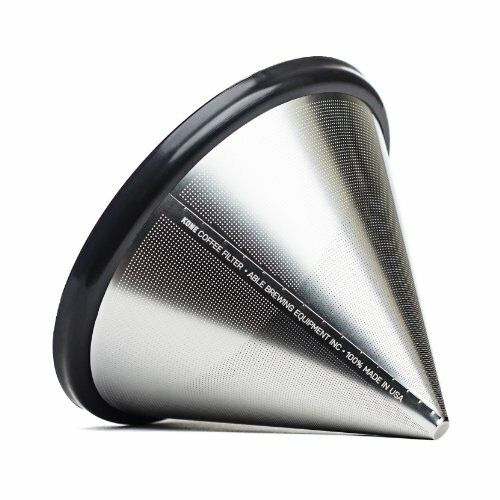 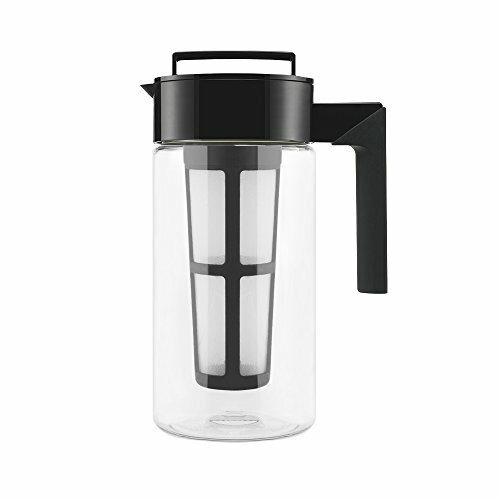 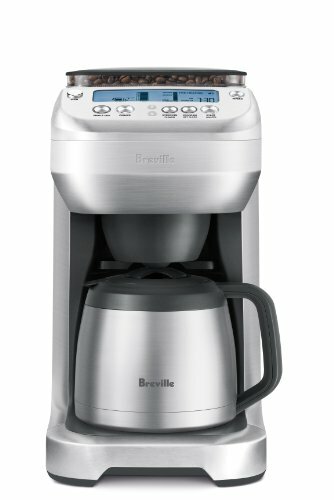 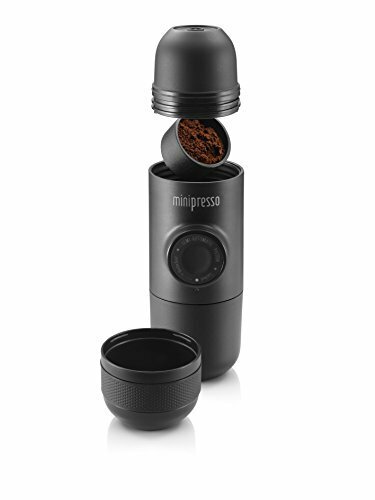 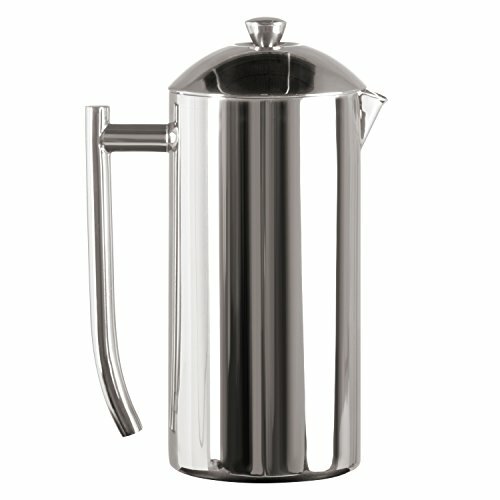 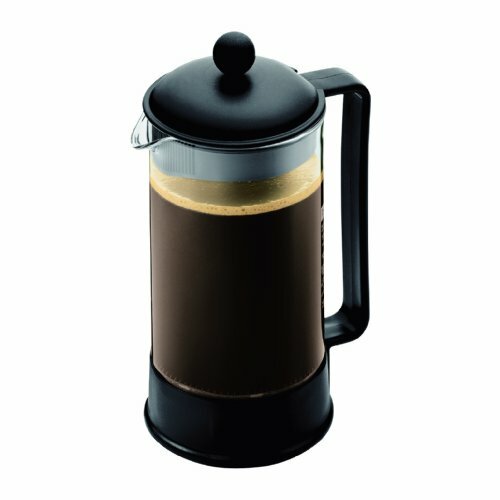 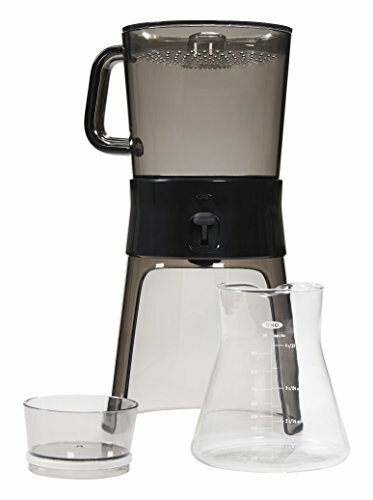 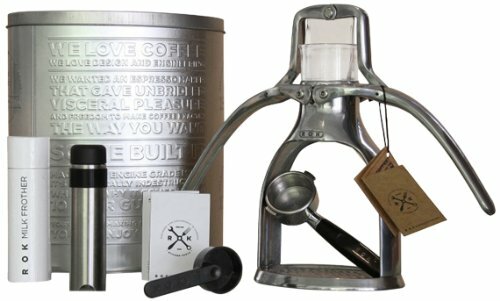 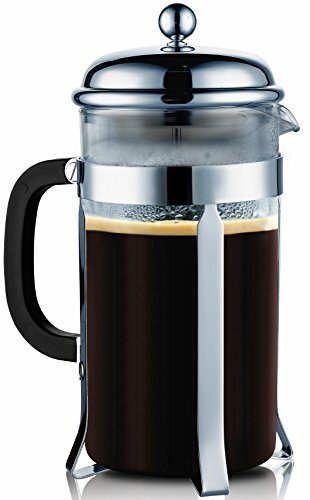 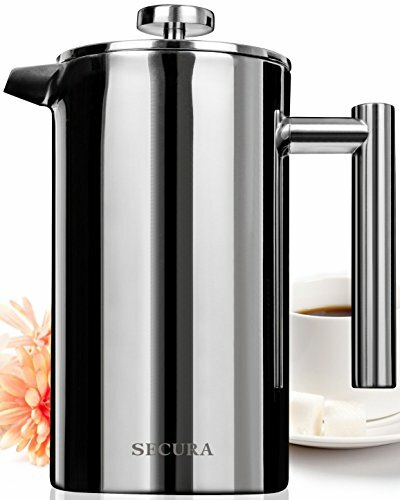 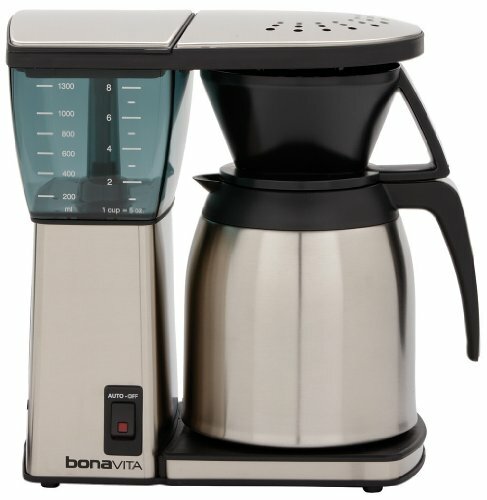 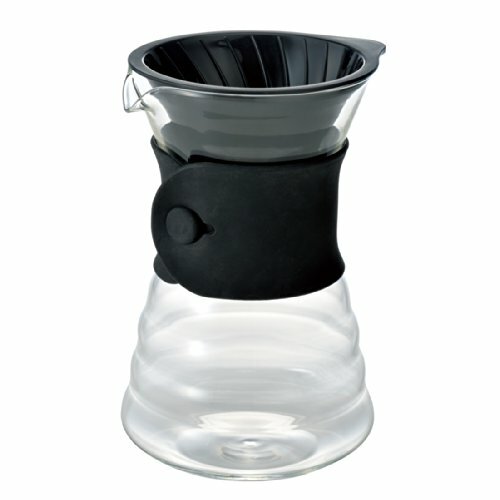 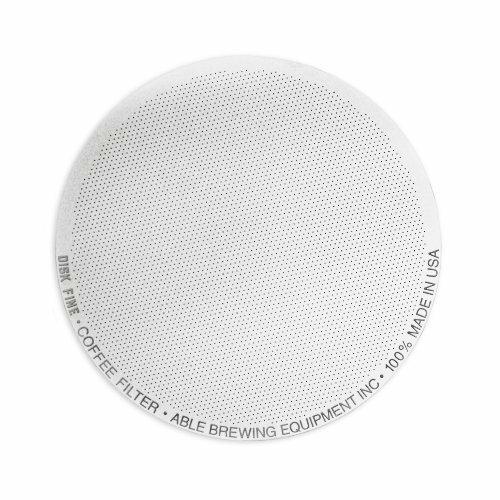 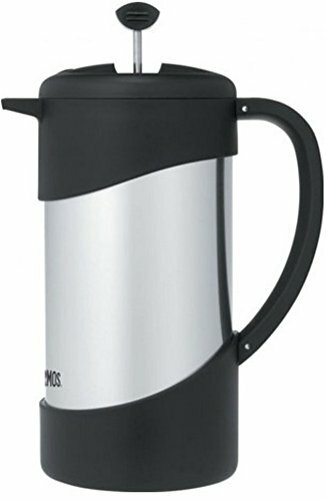 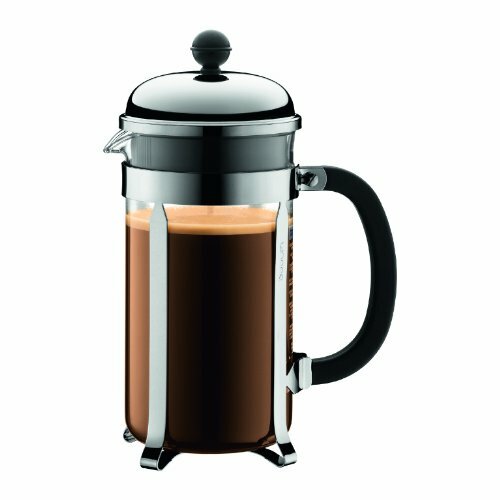 What are reddit's favorite coffee makers? 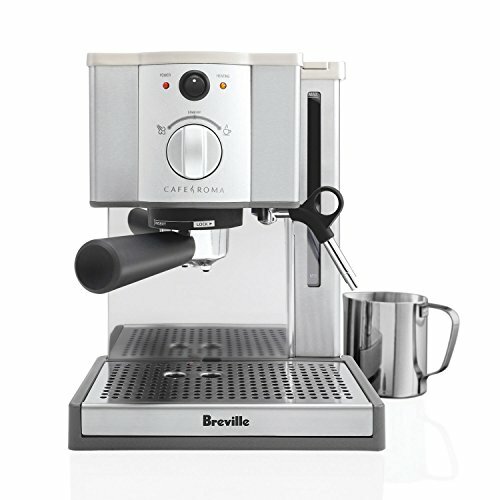 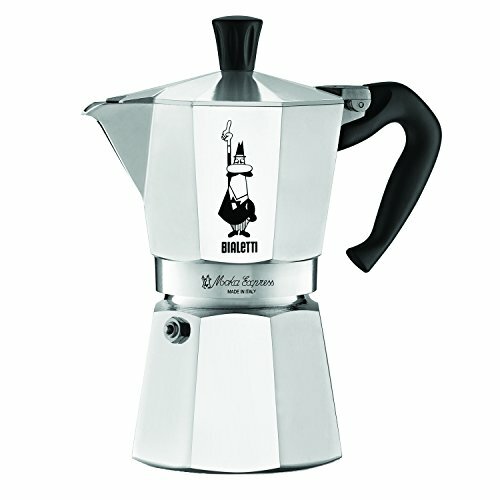 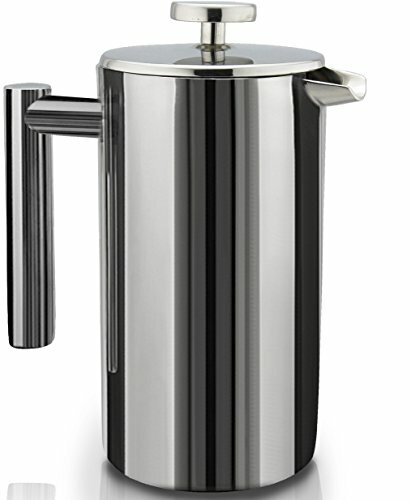 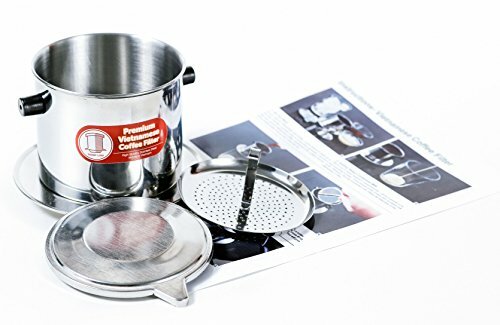 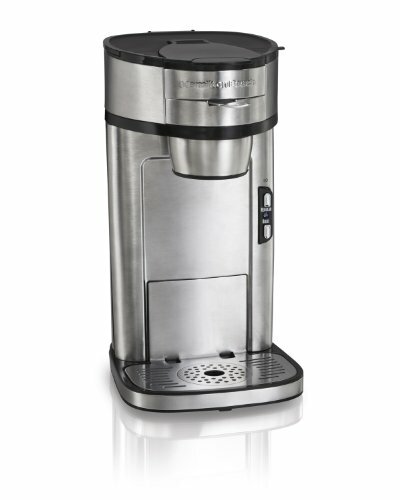 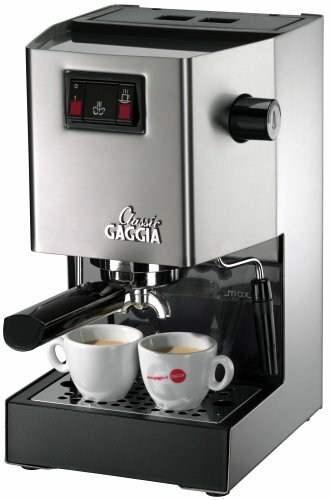 Gaggia Classic Semi-Automatic Espresso Maker. 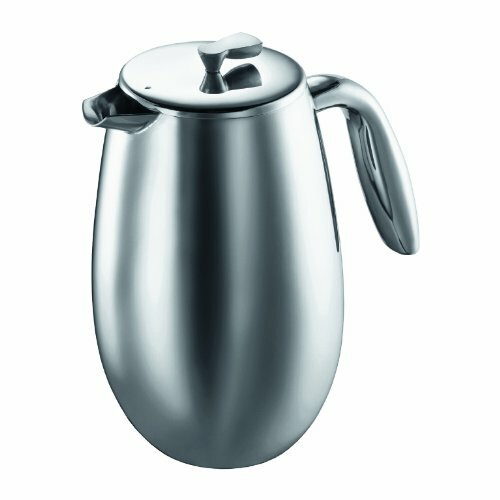 Pannarello Wand for Latte and Cappuccino Frothing. 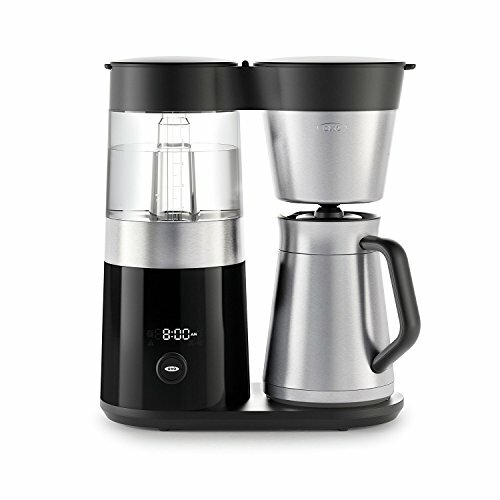 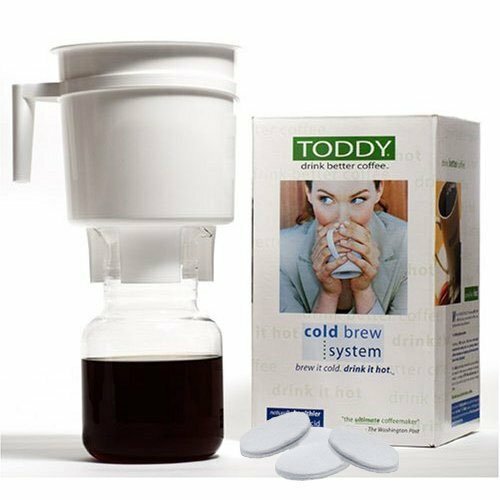 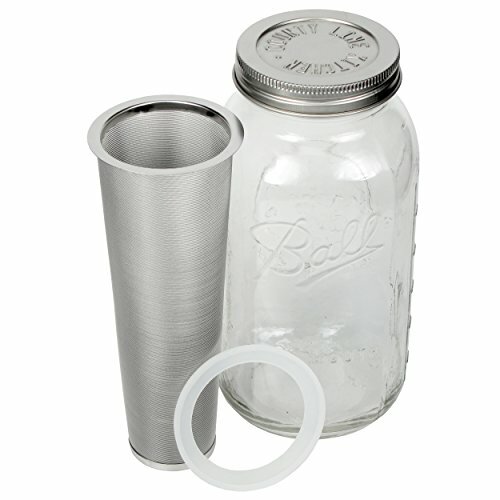 Brews for Both Single and Double Shots.